The asset cards of judges and prosecutors from Croatia, Serbia, Montenegro and Macedonia are publically available on the web. 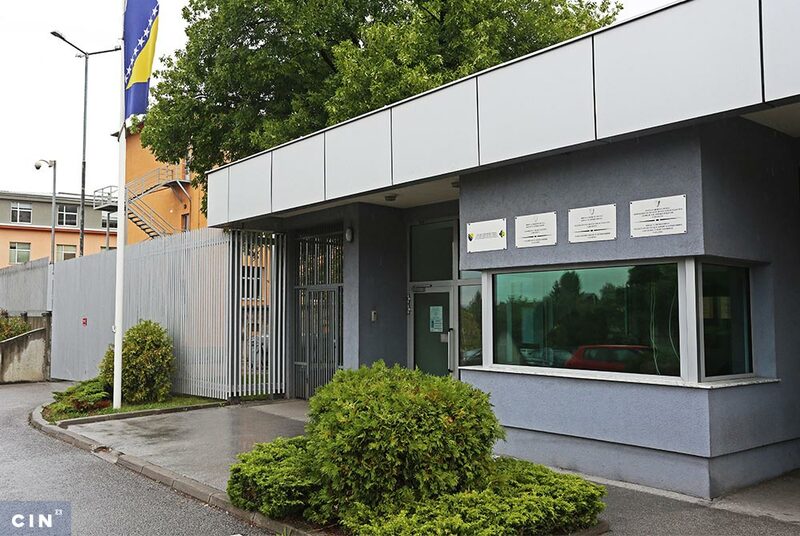 High Judicial and Prosecutorial Council of Bosnia and Herzegovina (BiH) has arbitrarily cited the Law on Protection of Private Data when it refused to release the asset cards of prosecutors, wrote officials from the BiH Personal Data Protection Agency in its 2015 report. The report states that public agencies should also consider the public interest when deciding to grant the freedom of access to information requests. 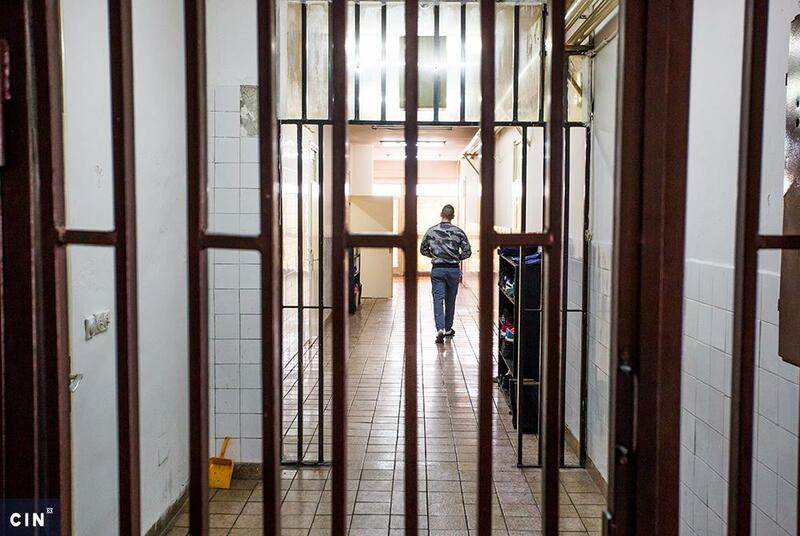 Last year, the Center for Investigative Reporting in Sarajevo (CIN) asked the Council for access to the asset records of judges and prosecutors, but it was refused access on grounds that publishing such information might cause harm, i.e., damage the privacy of those persons. 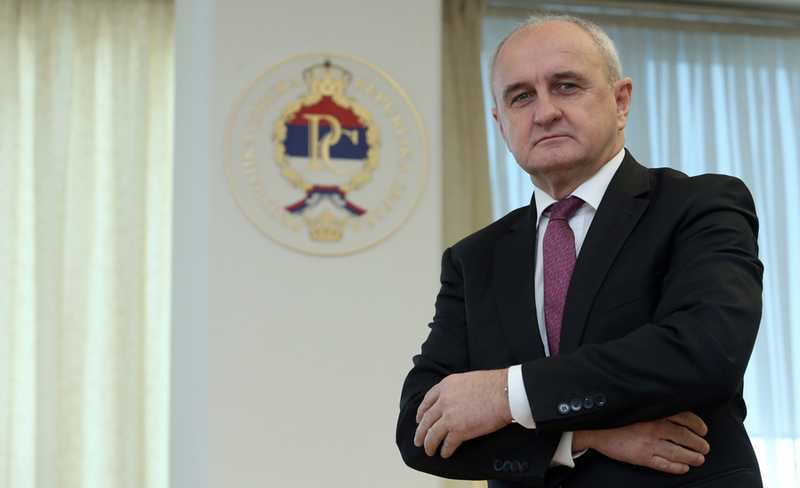 The Council’s president Milan Tegeltija said that in order to publish those documents, a legal form should be amended to avoid “a breach of privacy”. Speaking about the asset cards of judges and prosecutors at a conference in Sarajevo organized by Transparency International BiH last month, Tegeltija said that his institution did not have typical asset cards for judges and prosecutors, but kept those records in the form of financial statements. He said that the statements featured records about property holdings of the officials’ children and spouses. The officials are not supposed to be accountable to the public, said Tegeltija. He said that owning property did not represent a crime. “It is not forbidden to be rich. To have a big salary, again, is not forbidden. To have additional income, to rent one’s own property is also not forbidden. It is not forbidden to have money if you can say where you got it from,” said Tegeltija. He said that there would be no problem to publish this data if the legal framework changed. A representative of Gong NGO from Croatia, Duje Prkut, said the issue in their country was solved when personal data was erased from asset cards. 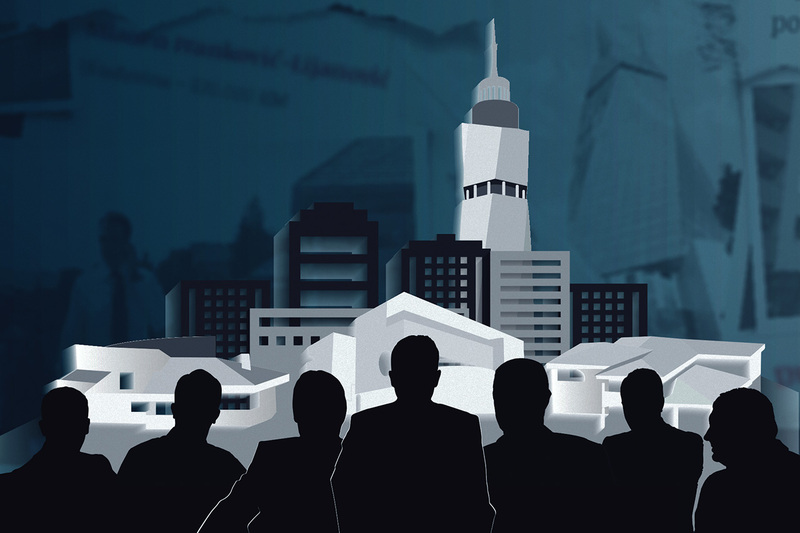 In BiH, asset cards that judges and prosecutors submit with the Council and officeholders with the Central Election Commission, are not available to the public. Things are different in the neighboring countries. Judges and prosecutors in Croatia submit their asset cards with the Commission on Conflict of Interests. After erasing personal data, the Commission publishes the cards on its internet page. Judges, prosecutors and other functionaries in Macedonia, Montenegro and Serbia submit asset cards with their anti-corruption agencies or commissions. 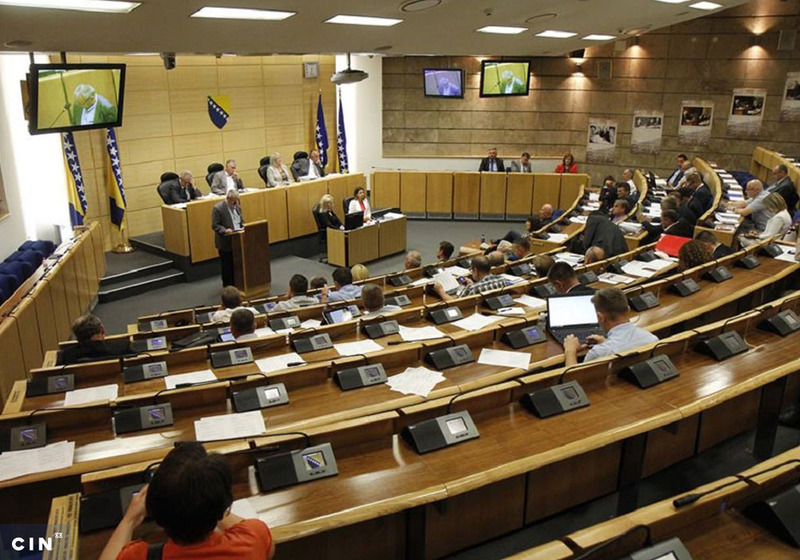 The Agency will present its 2015 Report on the Protection of Personal Data in BiH before the MPs of the BiH Parliament’s House of Representatives on June 27, 2016.